DataSine are an AI startup focussed on email marketing. They wanted to increase their understanding of the wider marketing industry to assist with product development and sales. I ran a workshop providing an overview of email marketing, how it fits within the marketing ecosystem and looking at where DataSine could add value. Katherine’s in-depth knowledge as a marketing industry insider helped us map out the intricacies of the industry and plan both our product development and sales strategy. The one-day workshop that she led was very well received by our management team, and she is a great communicator of complex subjects. This session helped us identify new product features and opportunities, and also helped us with our own marketing and marketing-related staffing decisions. Katherine was excellent to work with, responsive, proactive and organised. She was extremely creative and well researched even on new technologies. BetKing offer cryptocurrency sports betting and casino games. They wanted to run an organic campaign coinciding with the World Cup to increase the number of bets placed. Timescales did not allow for content creation, so a creative approach was needed. 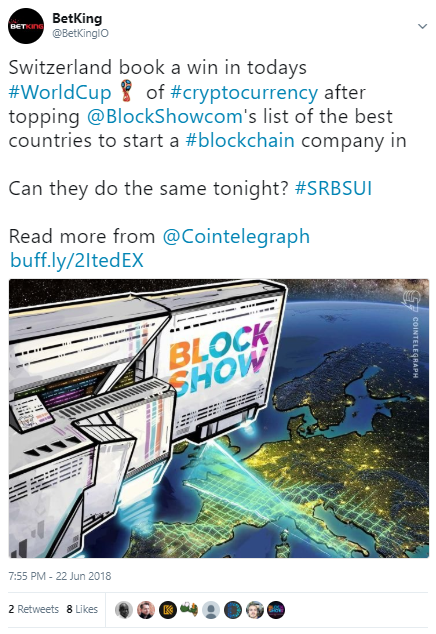 Honing in on the niche audience’s passion for cryptocurrency I ran a parallel ‘World Cup of cryptocurrency’ highlighting crypto innovations from participating countries in conjunction with matches. 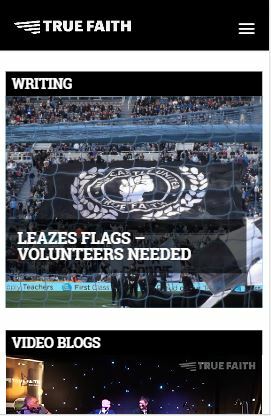 True Faith are an established Newcastle United fan website. They were in need of a modern redesign to improve user experience and increase the prominence of their podcast offering. Following in depth discussion of their goals and style preferences I created this design in WordPress using the Divi theme. The design reflects the club colours, with plenty of space to showcase the brilliant range of media True Faith produces. Working with Katherine was easy and the website she built for true faith has set us apart in a crowded field. We’d throughly recommend working with her for website projects and look forward to working with her again in the near future.